Feasting on fish could help to keep elderly people active. Researchers from the National Institute of Health and Nutrition in Japan asked more 1,000 men and women to fill in a questionnaire designed to assess their mental and physical fitness. Questions included how easy they found it to use public transport or pay bills and how much they visited friends or were asked for advice. They were also quizzed about what they ate. Those who ate the most animal protein were 39 per cent less likely to have failed mentally or physically seven years later. Protein is key for building the muscle needed to protect against falls and fractures but it is thought the body finds it harder to absorb and process the nutrient as we age. As a result we need more of it to remain healthy. However, high amounts of protein only men – perhaps because they lose more muscle in old age. 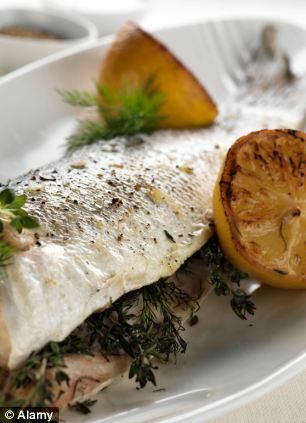 Fish may have been particularly good because of the other nutrients it contains, such as omega-3 fatty acids, which are credited with health benefits from easing the pain of arthritis to staving off dementia. 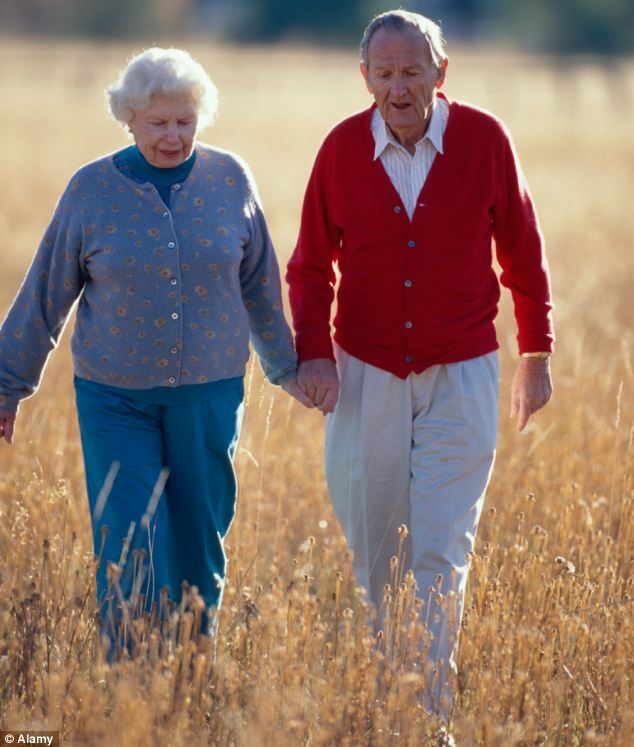 Writing in the Journal of the American Geriatrics Society, the researchers said that physical and mental decline have an ‘enormous effect’ on hospitals and care homes and the economy and it is imperative to find ways to keep the elderly healthy for longer. The research chimes with a high-profile study released last week. It found that eating lots of animal protein, such as meat and cheese, in middle-age can be as deadly as smoking. However, it concluded that protein is beneficial in old age.